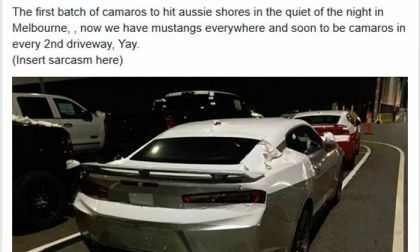 The 2018 Chevrolet Camaro SS is being offered in Australia by the Holden Special Vehicles (HSV) division and based on posts on social media, the first units have arrived Down Under - heading off to the right-drive conversion before being handed over to the buyers. Other publications are re-posting each others' hopes and dreams. Here are the facts on why a Ford Ranger Raptor is coming to the U.S. and when you can buy it. 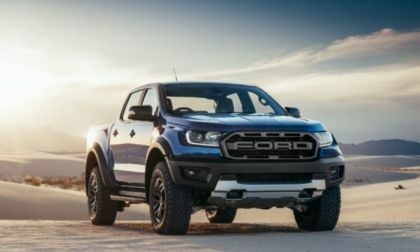 Also we know few things about the new Ford Ranger Raptor's specs. 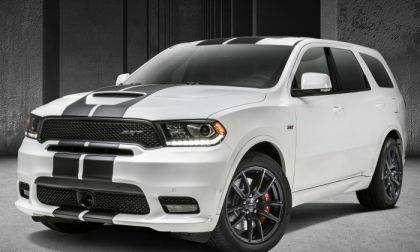 Dodge announced this morning that the 2018 Durango SRT will benefit from four sporty new options, including two that are available on R/T models as well and one that improves performance. 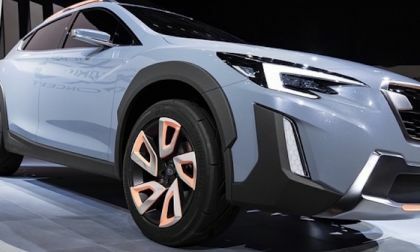 Subaru is developing an all-new plug-in hybrid all-wheel-drive vehicle with the help of a few friends. 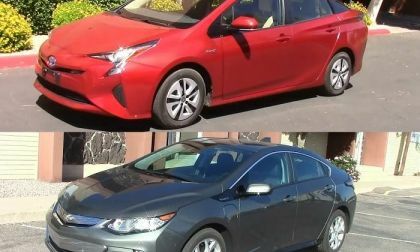 What will it have in common with the Toyota Prius Prime? 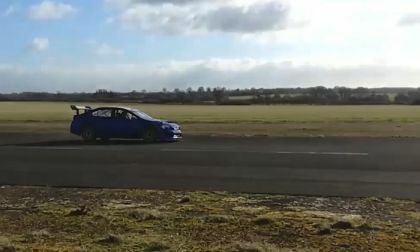 Prodrive is getting the Subaru WRX STI Type RA ready for a new record attempt run. 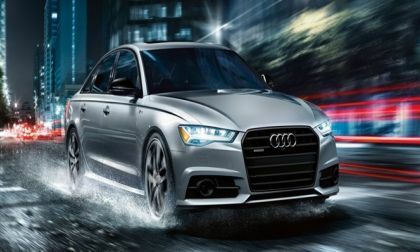 Will the up and coming changes to the Audi A6/S6 include a larger engine? 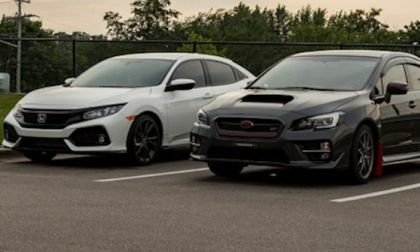 The editors at Motor1 seem to think so. They do make a rather compelling case. 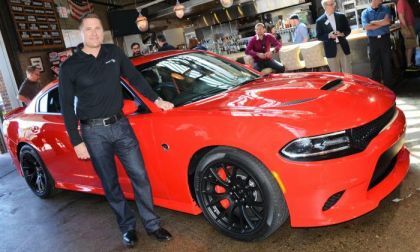 Tim Kuniskis, the President of Dodge who played a key role in bringing the Hellcat Challenger and Charger to market, has left his role with the high performance brand to head Alfa Romeo and Maserati at the global level. 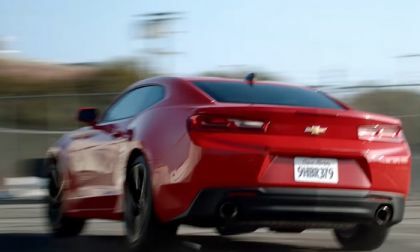 The folks at Motor Trend have released the results of their head-to-head testing of the 2018 Camaro SS 1LE and the 2018 Mustang GT, and surprisingly, the Chevy beat the Ford in every aspect of the competition. 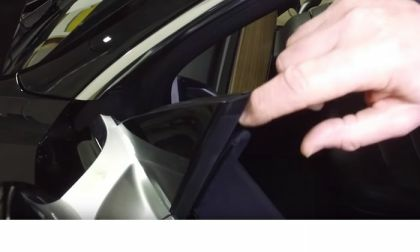 Analysis of Tesla Model 3 Raises Quality & Safety Concerns - "This Thing Is A Miserable Job"
Watch as an industry expert picks apart the Tesla Model 3 on Safety and quality. What he reveals is surprising. 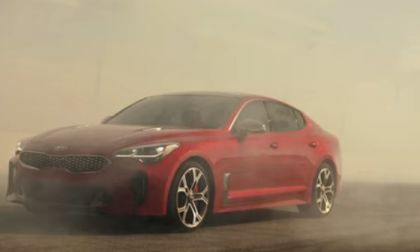 Read more about Analysis of Tesla Model 3 Raises Quality & Safety Concerns - "This Thing Is A Miserable Job"
The Dodge brand didn’t have a commercial aired during Super Bowl 52, but the Challenger and Charger were well-represented in a new NFL-themed spot that went live on the brand’s YouTube channel ahead of the big game. 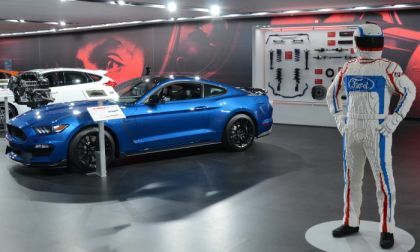 The Ford Mustang Shelby GT500 is expected to arrival within the next year with at least 700 horsepower and today, we look at the three locations where the supercharged super-Stang is most likely to be formally introduced to the world. 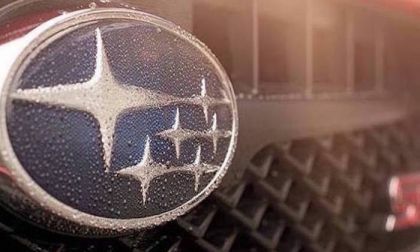 There are many reasons to switch from a European to a Japanese vehicle. 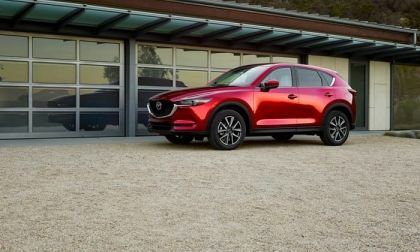 Here is why I switched from the BMW X3 to the 2018 Mazda CX-5. 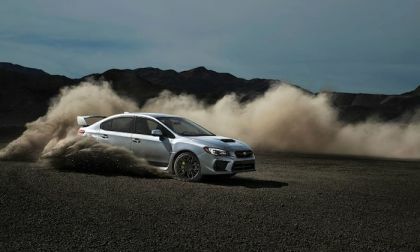 The 2018 Subaru WRX STI starts 2018 down again from the previous year. 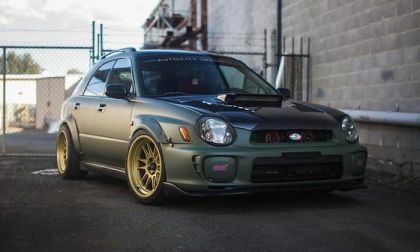 Subaru couldn’t care less. 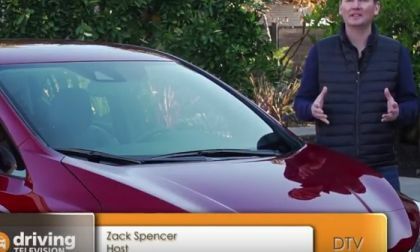 The 2018 Nissan Leaf not only has an amazing technology and a bold new design, but also does something with charing that helps the new Leaf owner valet. 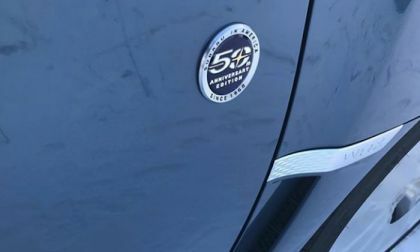 Actually it will help the EV owner valets too. Here is how. California just released its 2017 report on autonomous vehicle testing in the state. What does it include and what can we learn from it? 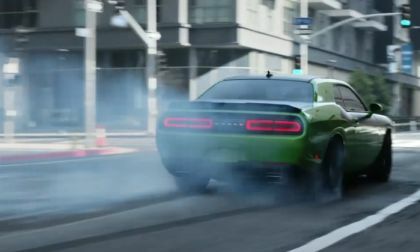 Chevy Camaro fans say this new ad is a welcomed change from the real people. 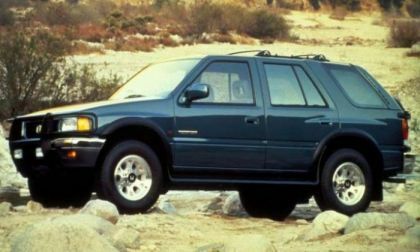 Here is why some people love it, while others don't. 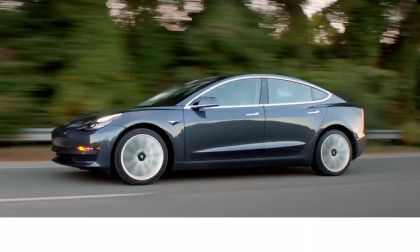 Tesla set high goals for Model 3 deliveries in 2018 and beyond. Here are some key milestones the company must hit for the Model 3 to be the mass market success Tesla has promised. 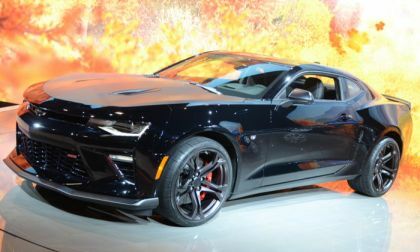 Sales of the American muscle cars were particularly slow in January 2018, with the Ford Mustang leading the segment, the Dodge Challenger coming in second and the Camaro finishing third while posting the worst monthly sales figures since the Chevy muscle car returned in 2009. 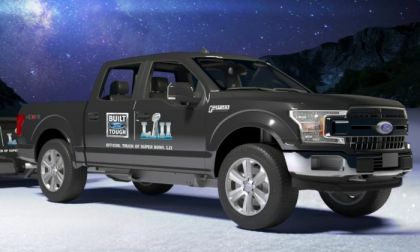 A pair of Ford F-150 pickups has spent all of this week offering 18-person sleigh rides around Minneapolis for the festivities leading up to Sunday’s Super Bowl LII between the New England Patriots and the Philadelphia Eagles – and the free rides around the city continue through Saturday. 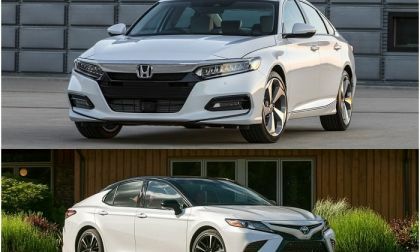 In the 2018 Honda Accord vs. Toyota Camry sales race, one car has taken off while the other has declined. 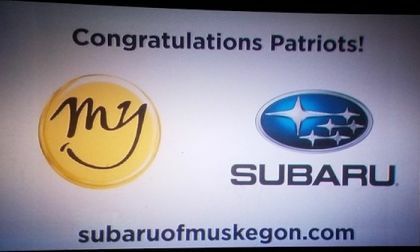 We explain why the favorite of auto publications isn't winning more customers. 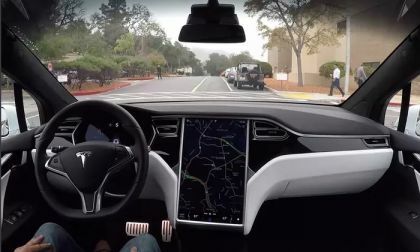 What do you think about these new 3 updates that Tesla just made to its Model S, Model X and Model 3 cars? 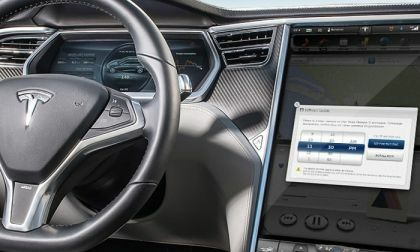 How these software updates improve your driving experience? 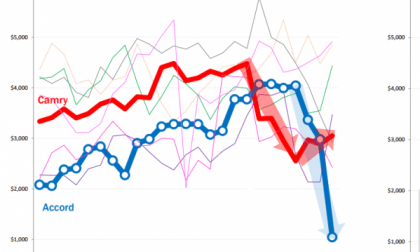 I particularly like the 3rd improvement in this list.